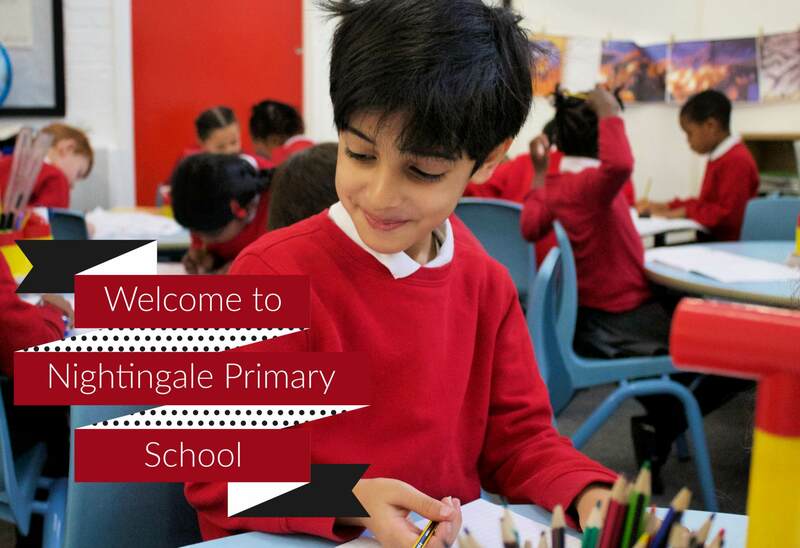 Welcome to Nightingale Primary Academy; part of the Maritime Academy Trust. We are a community primary school providing an education for both boys and girls from the ages of 3 - 11. At the centre of our ethos is the drive to provide all children with high quality learning opportunities that enable them to find their passions and talents. Your children are expected to work hard to achieve their best. My staff are caring and friendly and have high expectations for all children regardless of their starting point. We welcome children from all religious and cultural backgrounds, those with disabilities and special needs. We offer a broad and balanced curriculum that combines excellent teaching with enjoyment in learning. We enrich the curriculum with visits and visitors and a wide selection of activities, encouraging pupils to develop their creative and sporting activities as well as their academic abilities. This year, we will focus on the 'big outcome' which is integral to the Maritime curriculum. We are able to provide a paper copy of any information from our website should you require it. Thank you for another great year at Nightingale. The staff, as always, are wonderful. Caseys of Blackfen now supply all school uniform. You can order by phone, online or in the shop. All payments to the school for dinners, clubs and school trips should be made online via EeZeeTrip.